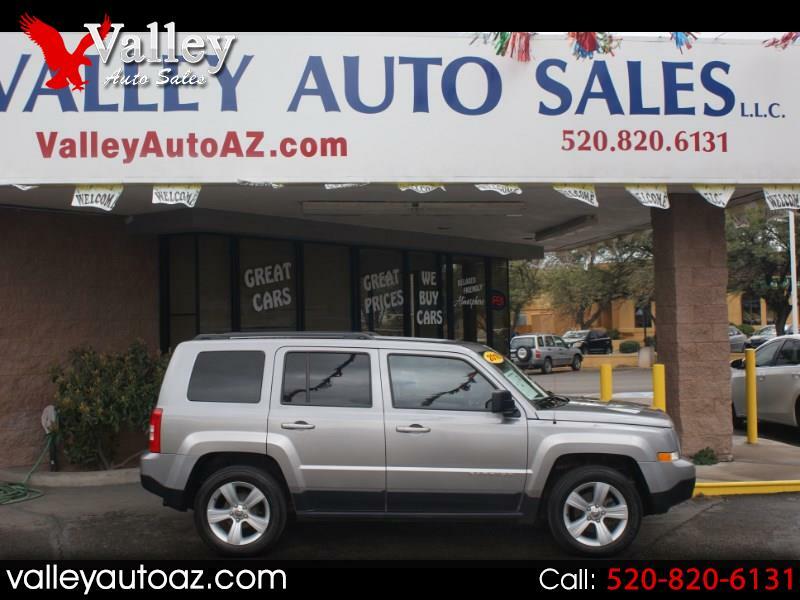 A Very Nice,,in Pristine condition 2016 Jeep Patriot 2WD Latitude with only 34K Miles with the sought after 2.4L gas engine is now being offered for sale at Valley Auto Sales in Green Valley! Automatic, AC, Power windows, power door lock, tilt, cruise, alloys that support new tires and in great condition, steering wheel controls, Clean Carfax and she comes with our FREE (2) Two Year Maintenance Plan that is easily serviceable here in Green Valley. Priced to sell and front line ready....come by for a look and a drive,,neither of us will be disappointed! Call Bill at 520.820.4228. Thanks for looking and thanks for the consideration! !